Printed trousers can be a difficult item to style. Living in the City, I’ve seen some serious offenses. Pattern-mixing has been a rising trend but I’ve seen too many people that sport mixes my great aunt Zelda would wear. I should clarify that Zelda thinks it’s 1934 and claims she was once “abducted by aliens”. Bottom line is – she’s crazy. For your sanity (and mine), don’t look like Zelda. Instead, take one stand-out pattern and play around it. Keep the rest of the outfit simple with single-color items. Or pair the pattern with all-black or all-white, a fool-proof way to keep it stylishly minimal. 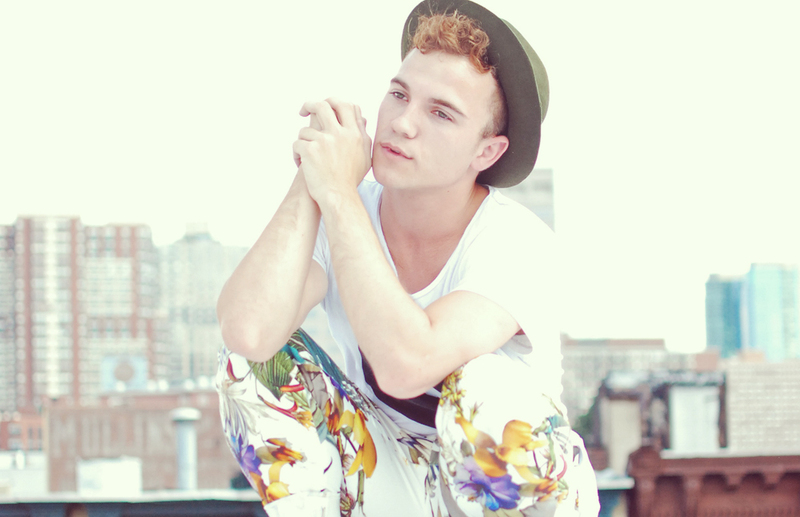 Here, I wanted to capture the vintage vibe in my floral print pants so I paired them with more classic accessories. Would you wear this look? 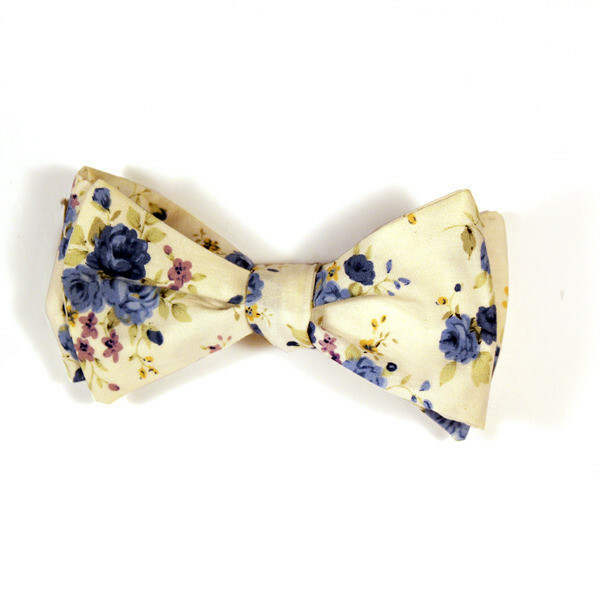 Test the trend on a smaller scale with accessories like this floral print bowtie from Skinny Vinny!